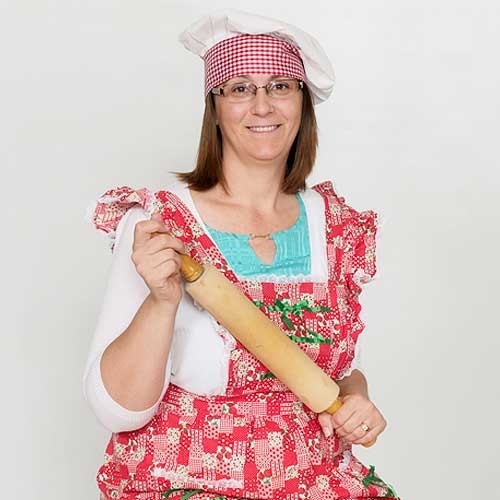 Anna’s passion is baking, and if that rolling pin is any indication of how much she loves to bake, everybody just better stay out of her way! Anna’s husband is from the Philippines and works in Oakland during the week. So, Anna spends many late nights cooking and baking all his favorite Filipino and American dishes to take back with him. Their daughter plays flute with the high school band, where Anna volunteers as a “Band Backer.” She’s one of the lucky parents who gets to ride the bus with the kids for marching and field show performances. Their son is currently enrolled at West Hills College studying Administration of Justice, awaiting acceptance at the California Highway Patrol Academy. Anna has been with Bressler & Company since November of 2012. 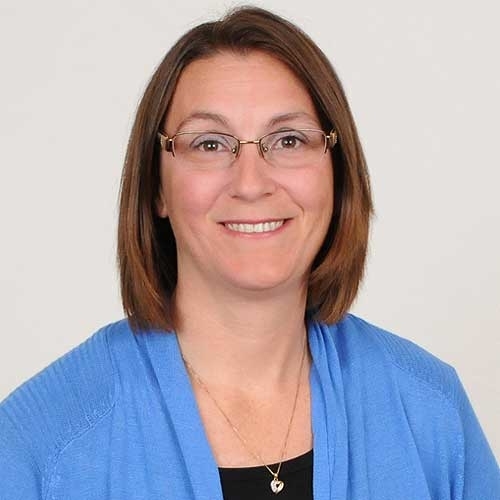 She has spent so much of her time training, researching, and performing payroll functions that she has evolved into the company payroll expert. Any time a question comes up, Anna is consulted, and anytime QuickBooks training is requested from a client, it is usually assigned to Anna. She enjoys new learning opportunities so much that in 2016, she went back to school to expand her understanding of accounting principles.